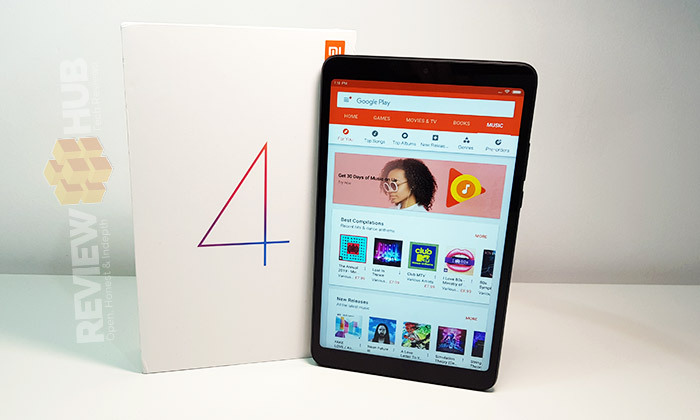 We’ve finally been treated to the Xiaomi Mi Pad 4 nearly two years since the launch of the beautiful Mi Pad 3. 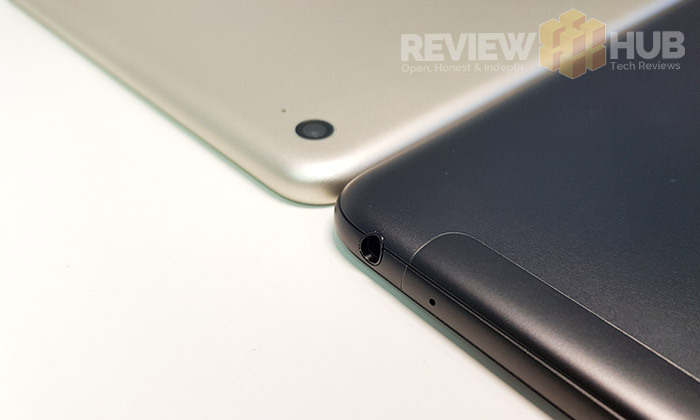 But the question is: Which Xiaomi Mi Pad is the best? The Mi Pad 3? Or the Mi Pad 4? Usually, when you follow the progression of smartphones and tablets, newer equals better. But with the Xiaomi Mi Pad range, we’re in for more than a few surprises. And since I’m such a nice guy, I’ve handily created this quick comparison tablet to show you what’s new, how the performance compares (Benchmarks) and finally whether it’s worth splashing the cash on the new Mi Pad 4. Comparing the two Mi Pads, the first thing you’ll notice is that the Mi Pad 3 is thinner and lighter than the Mi Pad 4. The single piece of aluminium on the Mi Pad 3 also feels more premium than the Mi Pad 4 with its joins and pointy camera. Also, if you buy the non-4G version of the Mi Pad 4, you still have to put up with a fake antenna bar at the top. The Mi Pad 4 does have much thinner top and bottom bezels giving it a much smaller footprint, but the side bezels are the same on both. 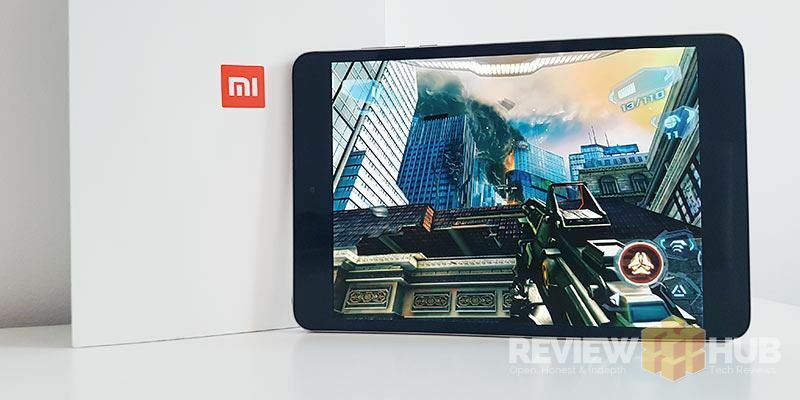 The Mi Pad 4 is the first to drop down to a Full HD resolution rather the 2K we saw in the 1, 2 & 3. This means it has the lowest PPI of the bunch at 283. Comparing the contrast, black levels and colours on both Mi Pads and the older Mi Pad 3 wins on all three. The Display on the Mi Pad 4 has poorer viewing angles and lacks the vibrancy of it’s older brother. When I first reviewed the Mi Pad over a year ago, I was impressed with the performance, but how does it compare to the new Mi Pad 4? Single-core performance on our Geekbench test shows that the Mi Pad 3 has held up well, almost managing to match the much newer Mi Pad 4 Snapdragon 660, albeit on Single-Core performance. But when we get to Multi-core performance, the Mi Pad 4 zooms ahead with just under a 50% higher score. Installing the AnTuTu graphics benchmark test via the Google Play store threw up an error on the Mi Pad 4. I had to update the app via the Mi Store before it would install. So take the above results with a pinch of salt as it seem like there might be some foul play at hand. Overall though, The Mi Pad 4 performed much better on all the results except single-core performance. Playing a few games on the on Mi Pad 4 and its frame-rates are much smoother. Onto multi-tasking, switching rapidly between many apps and the Mi Pad 4 wins again. Finally onto the storage performance. The Xiaomi Mi Pad 4 uses a much faster eMMC storage module giving it much faster read/write speeds. Maybe the Mi Pad 3 was ahead of its time, but it’s disappointing that the newer Mi Pad 4 is heavier & thicker than the previous generation, while still costing the same (at time of release). In your hands, thanks to the single piece aluminium body, the Mi Pad 3 feels like the more premium tablet. 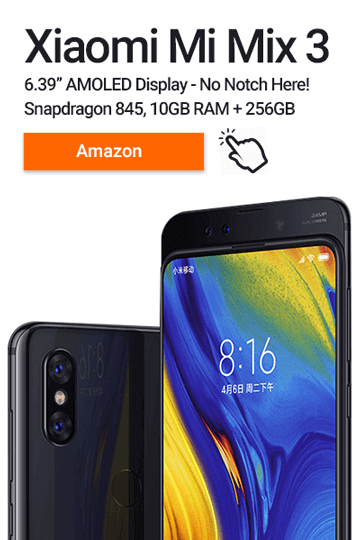 On the plus side, the top & bottom bezels are much slimmer, we now have a 4G option and the multi-core & gaming performance from the Snapdragon 660 is very welcome. 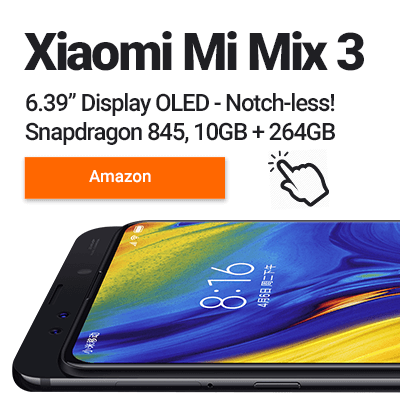 But even if the Mi Pad 3 trumps the Mi Pad 4 when it comes to design & display, it’s a moot point as they won’t be available for long with stock disappearing fast. The Mi Pad 4 still offers a lot of tablet for a low price, but it’s definitely not an iPad killer any more. If you’re looking at the Mi Pad 4, you should also check out the Chuwi Hi 9 tablet and Chuwi HiPad tablet which both offer very similar performance. Or push the boat out and grab yourself the amazing Huawei MediaPad M5 8″. Previous articleWhat is Fast Charge? Quick Charge? Dash Charge? and Should I Care?